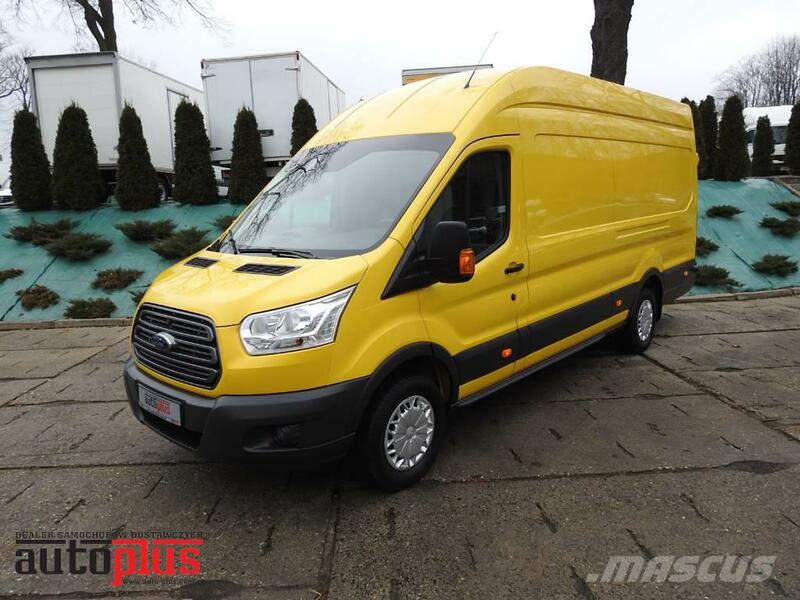 Bought in Poland with low millage Ford Transit maxi, box delivery van. First registration 2015. Never crashed car, efficient 100% in super technical and visual condition. Interior clean and spacious. Very comfortable. The engine, the 2.2 TDCI has a power of 100PS. Runs smooth and quiet. Lack in perfect condition. The suspension works perfectly. It does not require a financial contribution. Car has aircondition and cruise control.